Home / Specials / Zayandehroud River, Iran / What Does the Future Hold for Zayandehroud River ? 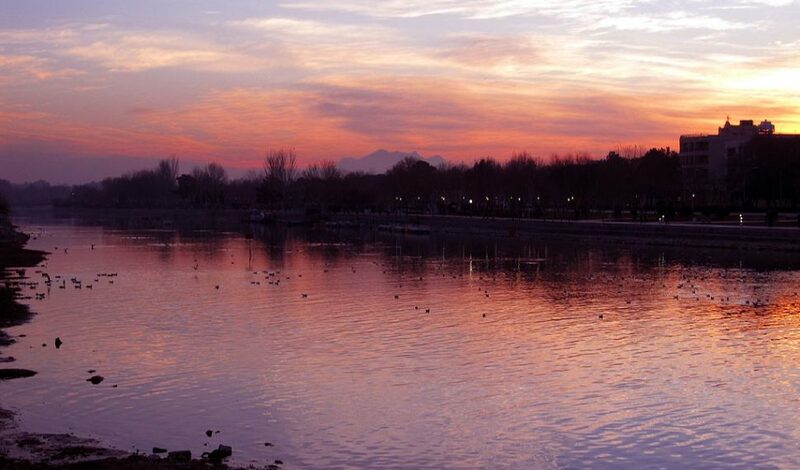 Photo 1: Zayandehroud River, Isfahan, Iran (Source: Alireza Javaheri, Wikimedia). While the annual yield of the Zayandehroud River has been significantly increased as a result of water transfers in the past decades, the basin is still suffering from serious water shortages. Overexploitation (due to an abstraction rate far above available resources) and reallocation (whether implicit or explicit, intended or not) are due to both the lack of monitoring of who gets what and when, and the absence of a system of entitlement or rights. The situation is likely to worsen as a result of climate change. On average, the monthly temperature in the basin is expected to increase by 0.46-0.76°C and annual precipitation is expected to decrease by 14-38%, resulting in a reduction of the Zayandehroud’s peak stream flow and the extent of its seasonal range. The negative impacts of climate change on water resources, coupled with increasing water demand, will intensify the current water scarcity in the basin. Adaptation strategies must be implemented to ensure sufficient supply and efficient consumption of water in response to new hydrological conditions. Adaptation can be defined as the adjustments that are applied in natural and human systems to exploit beneficial opportunities or reduce risk and damage from current or future harms. A basin-level coordination mechanisms is needed to analyse hydrological data, establish transparent allocation schemes, discuss priorities and development plans, and integrate representatives from the different socio-economic sectors. This is currently being addressed by the Integrated Water Resource Management (IWRM) Project supported by the German Federal Ministry of Education and Research (BMBF). The project is tied to the first phase of the IWRM project in Isfahan, which started in 2010 and finished in February 2015. As a result of the second phase of the project, a decision support system, based on a water management tool, which was developed in the first phase, will be devised to initiate the IWRM process. Any reform in the water sector of the Zayandehroud Basin requires financial resources, the availability of which in an economy still struggling under international sanctions is questionable. Intergovernmental Panel on Climate Change (IPCC) (2001). Climate Change 2001: Impacts, adaptation and vulnerability. IPCC third assessment report. Cambridge University Press, London. Gohari A., Bozorgi A., Madani K., Berndtsson R. (2014). Adaptation of surface water supply to climate change in central Iran. Journal of Water and Climate Change, 5 (3). Molle, F. et al. (2009). ‘Buying Respite: Esfahan and the Zayandehroud River Basin, Iran’. In River Basin Trajectories: Societies, Environments and Development. For more information about the project, please see www.iwrm-isfahan.com/en/home/home.php.